Grensons England`s Master Shoemakers since 1866. 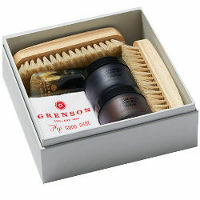 Free Shoe Tree with all non sale Grenson shoe orders over GBP 150.00 (Offer details). Free Shoe Tree with all non sale Grenson Shoes, over 150.00 GBP OR Free Shipping World Wide (Offer details). This is the pinnacle of shoemaking. 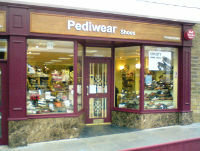 The finest calf leathers and suedes,the very best soles and the ultimate in hand polishing and finishing. This collection is true English shoe making at its best, authentic and totally without compromise. Features formal styles on modern lasts using traditional but updated styling details. Also a contemporary rugged workwear range featuring chunky double leather soles and distressed leathers, creating a younger and more casual look. 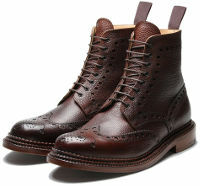 Special offers on wide ranges of Grenson styles. These Grenson sale items are discontinued lines which we are reducing to clear our stock for new styles.